Custom bottle label/information forms make your store look more professional. We currently work with many pharmacies to offer customized, cost-effective forms that let you project the right professional image—and built trust and brand recognition with your customers. Our KingScript™ forms provide exceptional, hassle-free performance along with a branding tool you customize. We offer fast turnaround and exceptional quality. 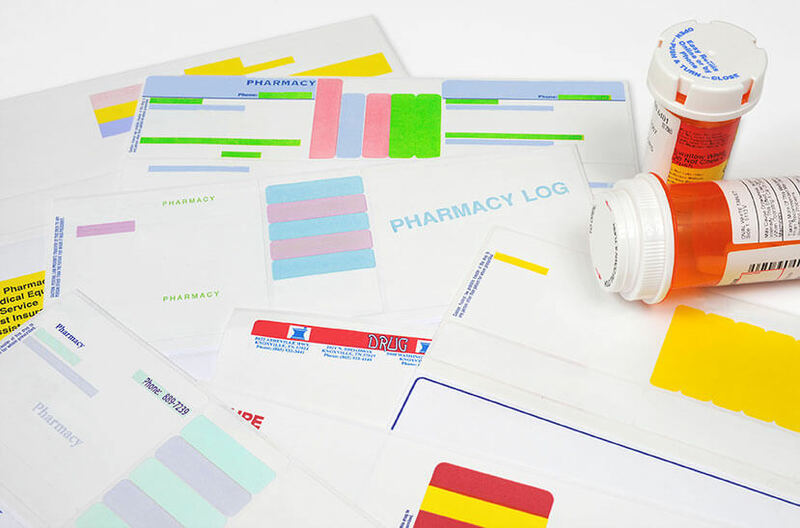 And we print both laser and thermal labels to accommodate most pharmacy printers. Your prescription labels remind your customers of your brand every day. You want to convey a message of quality and professionalism. Our forms make sure this happens.